As the name indicates, Donor-Advised Funds (DAFs) are a form of charitable giving that puts control almost entirely in the hands of the donor. When a donor contributes assets to a DAF at a public charity, they are eligible to take an immediate tax deduction, then those funds can grow tax-free, allowing the donor to parcel them to his or her choice of organizations over time. According to the National Philanthropic Trust, these types of funds have grown in popularity in recent years: givers put $23.27 billion in donor-advised funds in 2016, a 7 percent increase from 2015 and an 18 percent increase from 2014. Further, the dollar amount of grants from DAFs that went directly to charitable organizations reached $15.75 billion. 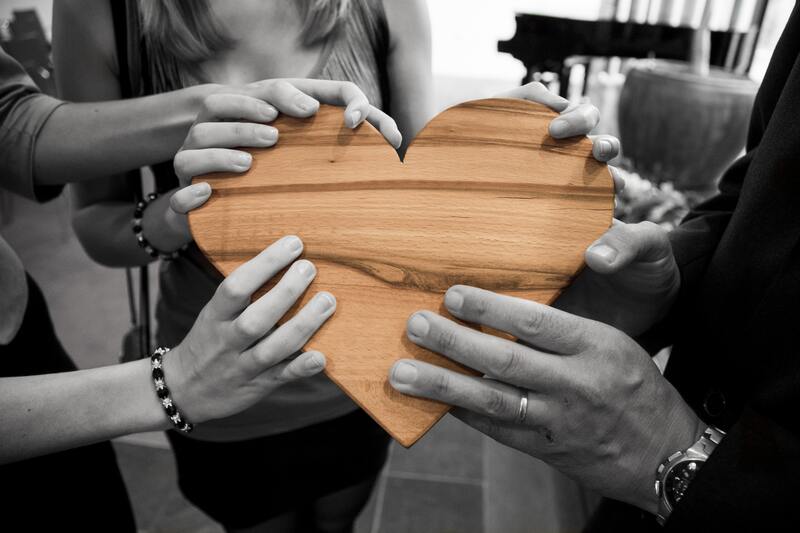 With this form of charitable giving on the rise, it would be wise for your nonprofit to become familiar on how to benefit most from these funds. Broader Donation Pool: Donor-advised funds have the benefit of allowing people with relatively small amounts of wealth to participate. Schwab Charitable, a national donor-advised fund, allows people to open an account with only $5000 and make additional payments of as low as $500. Allowing relatively smaller donors to participate in philanthropy has the added benefit of democratizing charitable giving. Further, DAFs allow smaller donors to grow their money before actually donating to charity. Anonymity: When a charity receives a donation from a DAF, information about the donor remains anonymous. This can prove beneficial to donors in the public eye or donors who wish to make a one-time donation to a specific charity without seeking out the benefit of membership. On the other hand, developing a donor base is key to non-profit fundraising. Tax deductions: Money placed in a DAF is tax-deductible. The donor can time their donations by depositing money into the fund in years where they have higher incomes to reap a higher tax benefit, and refrain from contributing to the fund in years where personal funds are lower. This model provides an alternative to the traditional model of making consistent monthly or annual donations directly to a charitable organization. For donors with fluctuating incomes, it may incentivize donations in instances where giving to charity might otherwise be prohibitive. Timeliness: Donors can deposit money into a DAF as they wish, rather than remain beholden to a timeline of charitable giving. Money deposited into a DAF is allowed to sit in the account and grow over time. Percentage of money received by charities: About 20% of assets held in a DAF in any given year will be donated directly to charity. By comparison, only 5% of foundations’ net investment assets will be disbursed annually to charity. This signifies that despite a donor’s control over when the money in their DAF is disbursed, charities are able to receive more money from this form of giving on a per-annum basis than they typically would from a foundation. While extremely beneficial to donors, DAFs may not carry the same level of benefits to recipient charitable organizations. Once deposited in a DAF, the money cannot be returned to the donor- it belongs to the DAF. Nonetheless, with DAFs on the rise, it is also necessary for nonprofits to adapt to this changing landscape. Below are some ways your nonprofit can turn potential setbacks into advantages. Capalino+Company’s Nonprofit Advisory Services Practice Group can assist your organization with how best to implement these practices. 1. Include language about donor-advised funds in your marketing materials. This is a great way to incentivize people considering a donor-advised fund to allocate that money to your organization. If a donor is first introduced to a donor-advised fund via your marketing materials instead of a financial trust, this donor may be more inclined to list your organization as the recipient of these funds in the future. Consider having someone within your organization tasked with assisting potential donors wishing to navigate the DAF process. It is true that donor-advised funds allow the individual donor to remain anonymous once these funds are allocated to a specific charity. However, there is data available on the characteristics of people who do utilize DAFs. One particular characteristic is that donors under the age of 50 are much more likely to use DAFs than those over 50. Targeting your marketing and outreach efforts to this demographic in particular may increase the amount of donations your organization will ultimately receive from DAFs. As mentioned above, DAFs place control over donations almost exclusively in the hands of the donor. This does increase the incentives for people to give to charity, but it provides the charitable organizations themselves little discretion over when, even if, they will receive funds. For example, assets placed in DAFs can remain there in perpetuity, and even passed down through inheritance. The law currently does not require assets in DAFs to be disbursed in the way foundations are required to disperse at least 5% of their net investment assets annually, and a federal bill to change this in 2014 lacked the momentum needed around tax reform to pass. Consider contacting your federal representative and urge them to introduce new legislation around the distribution of assets in donor-advised funds. To learn more about how Capalino+Company can assist your organization implement these best practices, contact Jeanne Mullgrav at Jeanne@capalino.com or 212.616.5832.